No minimum order required. A great dessert option for gatherings of all sizes. 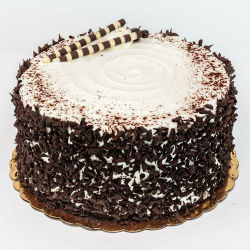 We offer the same decorating service on our sheet cakes and our 8" cakes. Please contact the store, if you would like an inscription.